In this guide to diving in Komodo National Park we discuss the best dive sites (we dived 10 different sites), the prices, operators, live aboard diving or staying on the island and options to dive from Flores, marine life in the park, best season for divers and Labuanbajo accommodation, food and things to do. The park is accessed by most from Labuanbajo on Flores Island. Indonesia is probably the best country in the world for diving and Komodo National Park is definitely one of the dive highlights in this underwater paradise. The amount and variety of fish is unreal, millions of reef fish of all shapes, colors and sizes, plenty of massive pelagic fish and sharks hunting in crystal clear water on the pristine coral reefs. The highlights for most that visit the park are the massive manta rays gliding around underwater and the Komodo Dragons walking on Komodo and Rinca islands. Komodo is mainly about the big stuff, but do not underestimate the macro life in the park, we saw some amazing things; blue ringed octopus, sea horse, crocodile fish and more. Manta Ray coming our way at The Cauldron. 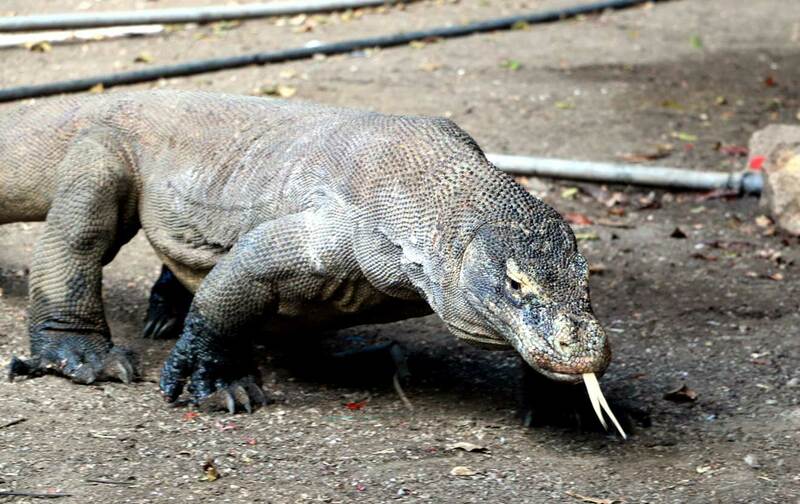 Komodo National Park experiences a wet season and a dry season. Reading about diving conditions in Komodo does not make it easier with so much contradicting information, I believe you can dive all year round. 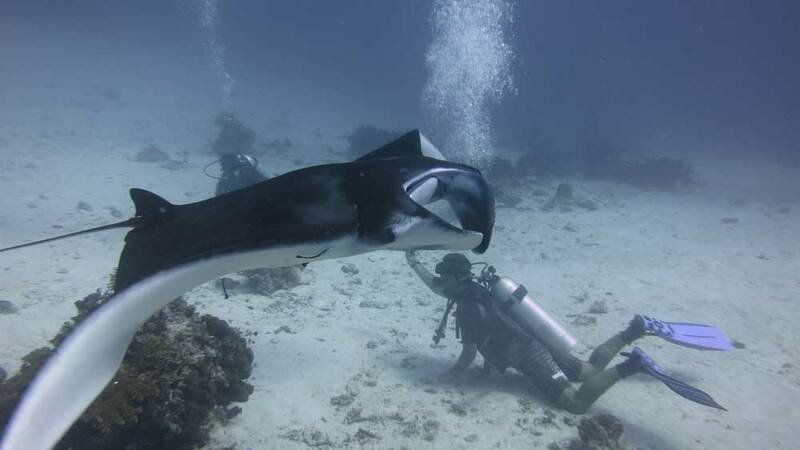 Our personal experience, late November was really good we had good diving every day and we were surrounded by plenty of mantas at Manta Point. In August we also had great diving, the weather was good, viz was good, I saw a blue ring octopus in the south, but we saw very few mantas, only 2 in a week of diving. Wet season generally runs from December until March, Jan/ Feb there is a lot of rain, not always pleasant. January to March can have rough surface conditions at the northern dive sites. Visibility is best from November to January, late November we had plenty of mantas and good diving conditions. April to November period is considered dry season when the weather is at its best. May/June & September/October is rated by many as the best diving conditions. July and August can have rough seas in the south and Rinca. The Komodo National Park is located within the Lesser Sunda Islands and includes Komodo, Rinca, Padar and 26 small islands. The sites in the park is fairly spread out, making this a great area to explore by live aboard. You can dive most of the sights you will dive by live aboard on day trips from Labuanbajo, this option is cheaper. 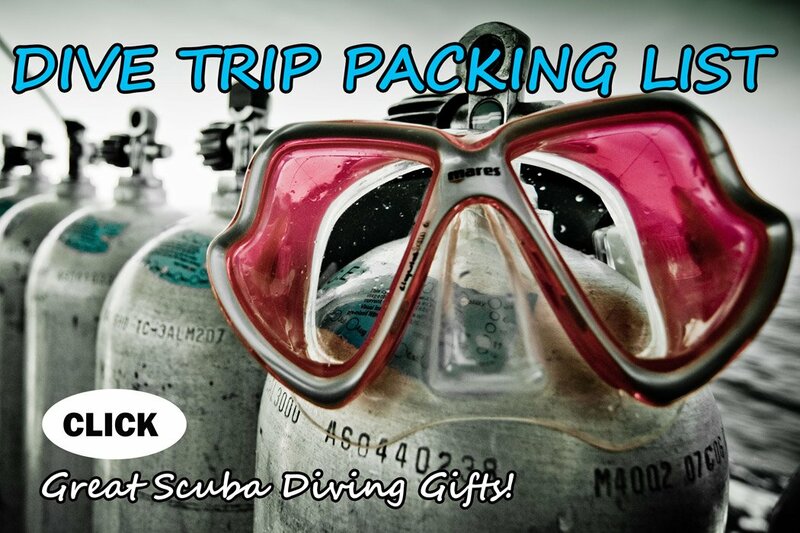 Diving can definitely be done on a much lower budget from shore than from a liveaboard. Liveaboards start at about $180 per day compared to diving from shore starting at $90, add budget living costs it will be about $120. The live aboard experience is just something amazing and I think definitely worth the extra expense. 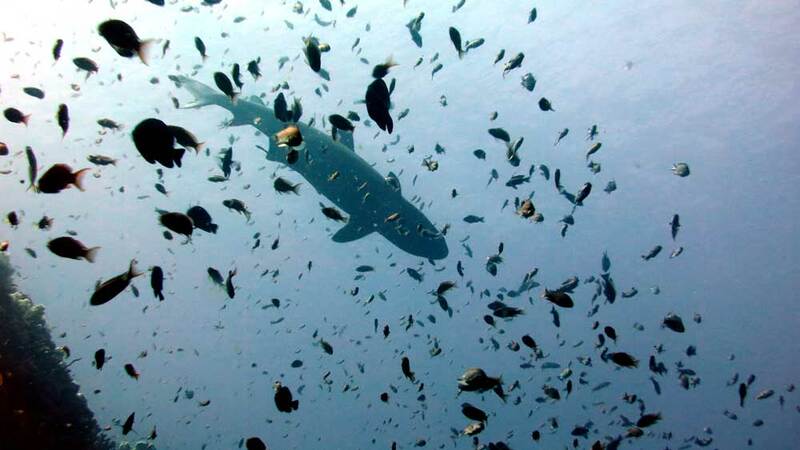 Why dive Komodo National Park from a liveaboard? You will be at the dive sites first, while hundreds of divers are heading to the dive sites on slow boats, you are already in the water, before other divers scare your fish away! (diving is often dictated by current and tides, thus sometimes being there first won’t get you in the water first) still nice to wake up on the dive site and role into the water after breakfast! A reef shark coming towards us through a cloud of fish at Crystal Rock. There are liveaboards at a huge variety of budgets operating around Komodo, before you book do research and read reviews on the boats. We did not dive from these boats, but did a little bit of homework for you to help you pick. There are many sites with varying experience required. Some sites do have strong currents and down currents do sometimes occur. Experience is essential to dive here. You can dive some beautiful spots and see incredible things with an open water qualification (18m max), look at my dive log for Komodo below. Your dive operator should only take you on dives suited for your experience level. They will look at this and place you in a suitable dive group. Don’t be shy to discuss issues around this and group size with them before you go on the dive. There are many dive operators in Labuanbajo, several well-known franchise operators also present elsewhere in South East Asia, e.g. Blue Marlin Dive Center and Scuba Junkie. I dived with the well-known Komodo Dive Center during my first visit, the service was excellent, dive leaders great and I had a fantastic time. Upon my return to Labuanbajo I shopped around and found lower pricing and a schedule that suited us better with Divers Paradise Komodo. All aspects of diving; the boats, dive leaders and overall experience was similar to what I had with Komodo Dive Center. It was great that Divers Paradise had a schedule that we could plan according to. I know conditions change, but it was nice that the daily dive schedule was set out a week before, conditions depending and not dictated by which sites were previously dived by divers in the group. 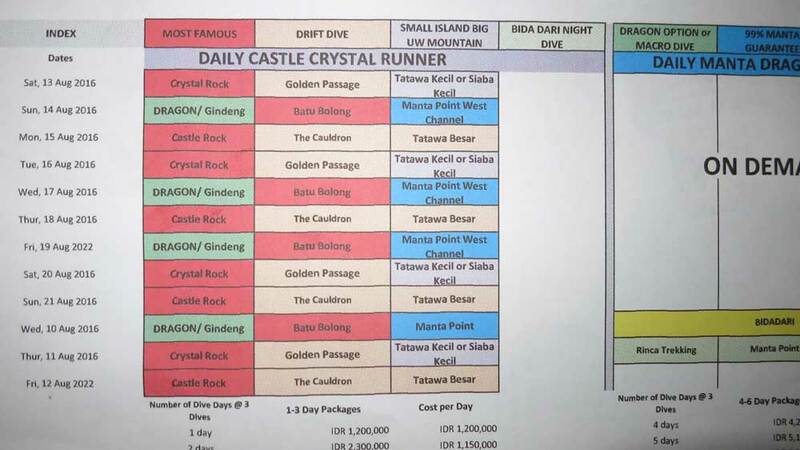 Weekly dive schedule for Dive Paradise Komodo. The prices above do not include the park fees; week day IDR 175,000 Sunday and public holidays IDR 250,000. Komodo Dive Center and Divers Paradise Komodo both used slow boats, I enjoyed the long dive days on the boat, we had unlimited free coffee and tea and snacks, fruit and a very nice lunch everyday. Blue Marlin uses speed boats with obvious advantages of getting to the dive sites first. It was Alya’s first visit to the park and she opted to visit Rinca island and see the dragons on the last day replacing one dive, additional fee for the park guide IDR 65 000. Huge Komodo Dragon, Rinca Island. This was our favourite dive in Komodo National Park. Descending in the crystal clear water next to this rock it feels like you are in an aquarium. 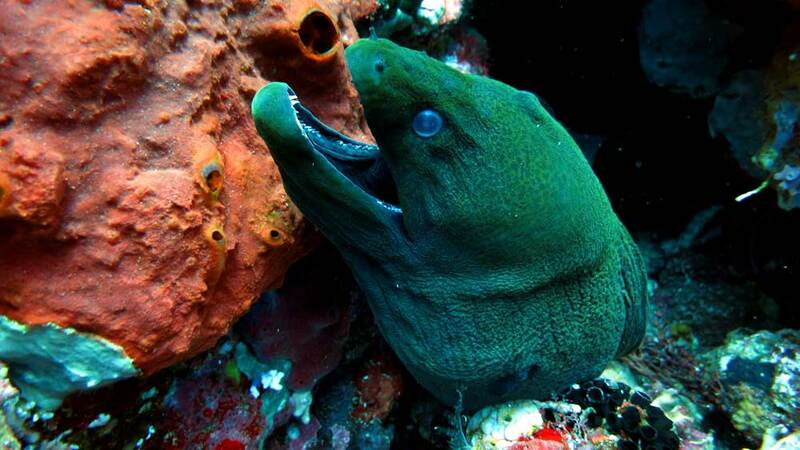 Dive Komodo Big Moray Eel at Batu Bolong. 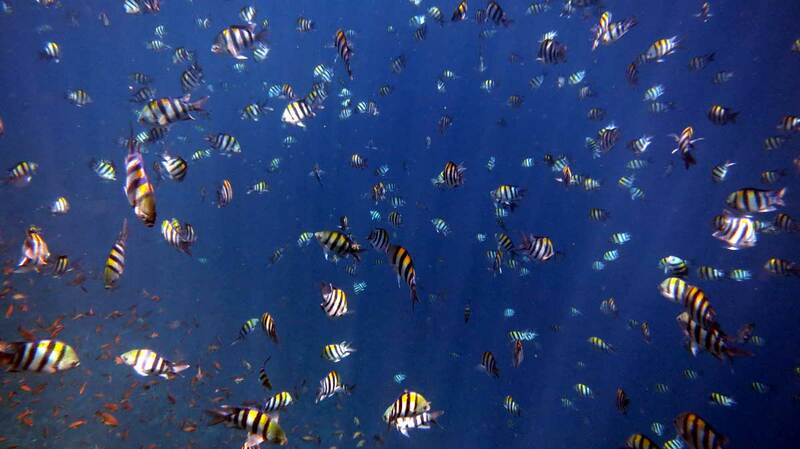 Massive schools of small zebra fish and a variety of colorful fish swims close to the surface. We saw massive greater barracuda, giant trevally, schools of blue spot trevally, tuna and a variety of pelagics hunting around the rock. Looking closer to the rock there were turtles, moray eels, stone fish and a variety of nudibranches. The rock drops down to 70m in at about 30m when looking down there were reef sharks and a variety of big wrasse, including a massive napoleon swimming around. One of the most dived sites in the park. 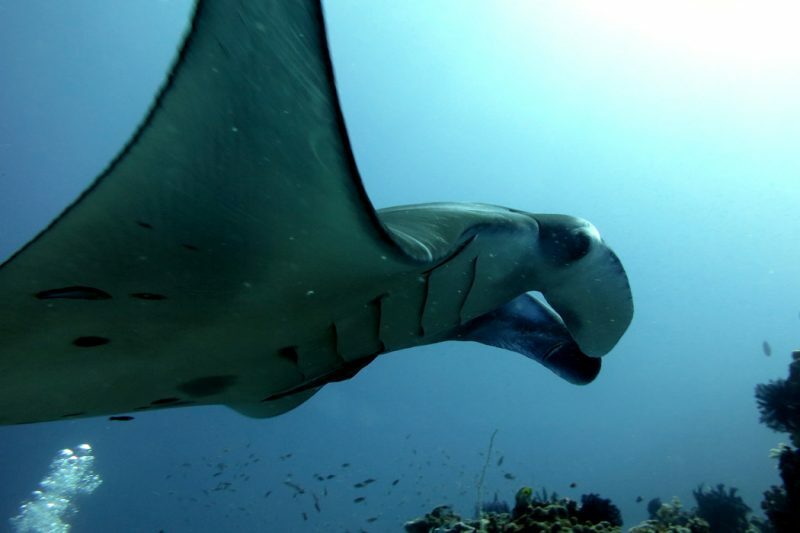 Your best chance to dive with manta rays, sometimes schooling in the area! We saw two eagle rays majestically flying over the reef, for me the most graceful of all rays. You can see them here all year round, but the best season for mantas is from December to February when you can have 20 or 30 of these giants circling you! It is a very flat, shallow site with small rocks covering the bottom. Current here can be very strong and some groups use reef hooks to remain in one position, hovering in the current while looking at the mantas. We were very unlucky, in August it was not season but many groups saw 4 or 5 mantas. We had zero current and saw only one manta for a short while. Our favorite site in the north. Large see mound, beautiful soft corals. Many black tip reef sharks. Huge dog tooth tuna. Site with the most huge trevallies, came very close. Big Napoleon wrasse, many sweetlips, batfish, butterfly fish and blue spot trevallies. Close to Rinca Island, usually dived as an alternative to the Rinca dragon hike. Classic muck diving site, flat sandy bottom some awesome unique things to discover, a good guide helps. We saw a sea horse and my first blue ring octopus! A very friendly manta swimming around us at The Cauldron. Awesome drift dive, beautiful hard and soft corals. Amazing reef covered in fish at 10-20m depth, Great dive, Big GT’s, huge Napoleon wrasse, snappers, breams, Bluefin trevallies, many damsel fish, sweetlips, white tip reef sharks, large cuttlefish, blue spotted stingray, leafy scorpion fish. 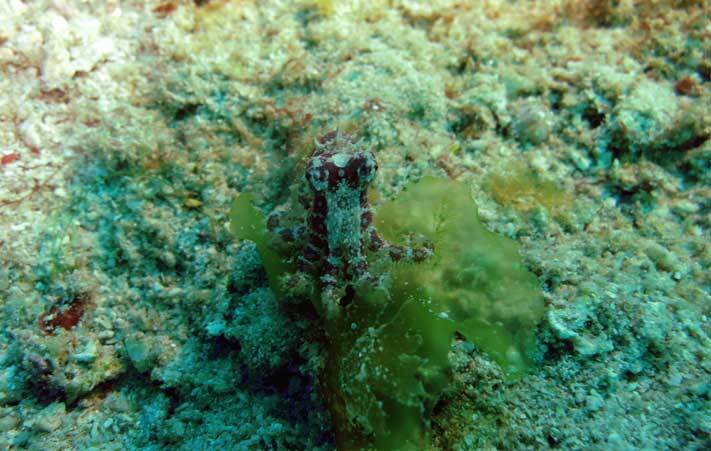 Cuttlefish, the king of camouflage showing off at Tatawa Besar. Drift dive in the channel Gili Lawa Darat and Komodo Island. Nice chilled out drift dive in slow current. 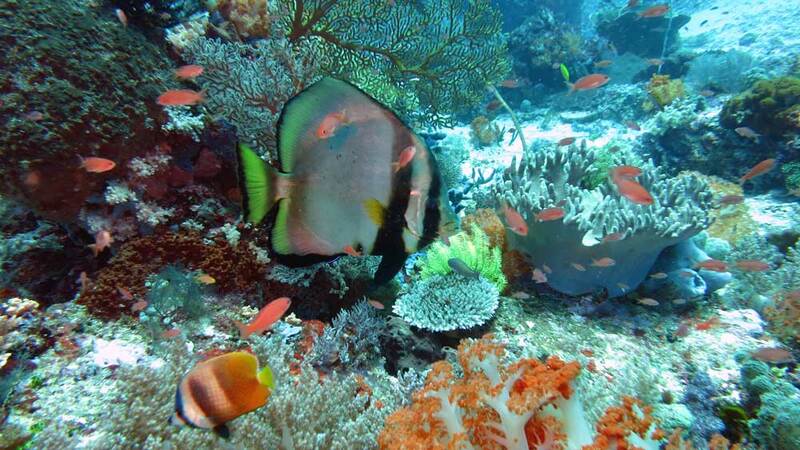 Beautiful corals. Big turtle, many sweetlips, a white and a green leafy scorpion fish, blue spotted stingrays. Many small reef fish. A turtle passing through a cloud of small fish, The Goden Passage. Nice reef, slow current. Nice macro stuff; frogfish, leafy scorpionfish, nudis, scorpionfish. Some blue spotted trevallies, blue spotted stingray, small reef fish. There are plenty of live aboard boats that operate in Komodo National Park and this is an awesome way of exploring the dive sites in the park, check out this Live Aboard Guide for Diving in Komodo. Taking a 3 day boat trip is popular, this is really budget with the boat cruising along for 3 days, you buy your own beer and snacks before and take it along, food is not in abundance on the budget trip, so I would recommend lots of snacks. You stop on beautiful islands, swim with mantas and swim in phosphorescence at night I did this 3 years ago it was a lot of fun and really beautiful and costs about IDR 1 500 000/$115. On a budget – One Tree Hill Hostel Nice location out of the main town, air-conditioned rooms, free WiFi. Good deal with dorm beds starting at $7. Ciao Hostel – favorite under backpackers, little outside the main city, nice with breathtaking views, amazing food, and a fleet of wonderful staff and fellow travellers. The upper deck is beautiful. Movie nights lots of activities, from snorkeling and diving trips, to laundry and shuttle bus. Medium budget Flores XPirates Komodo– Want to do something different? “this is the “lower budget” paradise island resort any traveller, and especially diver just could imagine.- quote from a very happy German guest. 1 minute walk from the beach. Offering a garden and sun terrace, Flores Xpirates Dive Camp is set in Sebayur Island, near Komodo National Park. 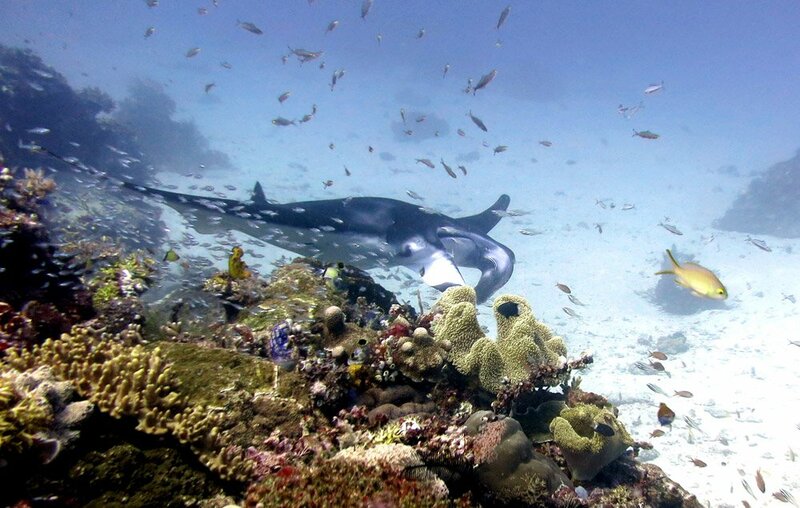 Island is located close to prominent dive sites in the park, house reef for diving. Nice place to do your Padi openwater course. Check the photos it looks amazing! Treat yourself – Puri Sari Beach Hotel Lovely comfortable rooms with huge bed for a great nights sleep, in beautiful grounds. Your room comes with a nice patio or balcony. Gorgeously friendly staff and fantastic food menu. Diving was our main reason for traveling here, but there are many other things to do around this beautiful area. I just did some dives in komodo and the boat from Labuan to lombok. 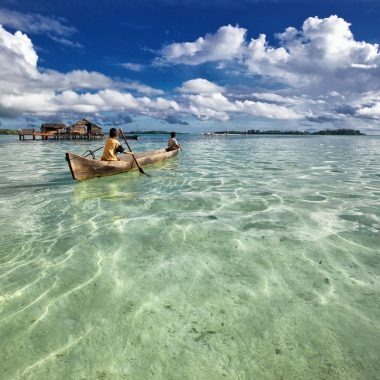 and now debating whether to dive in Pulua weh as it’s beginning of rainy season or to head to Lake Toba. Hello, Tamlyn! Pulau Weh is a nice island with good diving but it can’t be compared with Komodo, it’s more like Perhentian island in Malaysia or some islands in Thailand. We were there in dry season but if it rains there is not much to do there. I liked Toba lake, it’s a very beautiful area more of a relaxing place. If you go to the lake stay on Samosir island. Hi. Quick question: where did you find the liveaboard prices for those 3 centres? I’ve been trying to find budget options and those ones are far cheaper than others I have seen. Thanks for the informative article! Hi!! this is a really informative site! thanks for that… just wondering… im planning to go the first week of September… is easy to book the diving trips with the agency you recommend? I mean you don’t have to make a reservation in advance or something? I’m very curious about everything around Flores. Hello Roxana, thanks for reading, September is not high season, I think if you arrive without booking you should easily get a spot on a boat. If you want to make 100% sure you can email the operator before you go. Every time we went there, we could dive with all the operators we went to. I love the format you use to provide information. 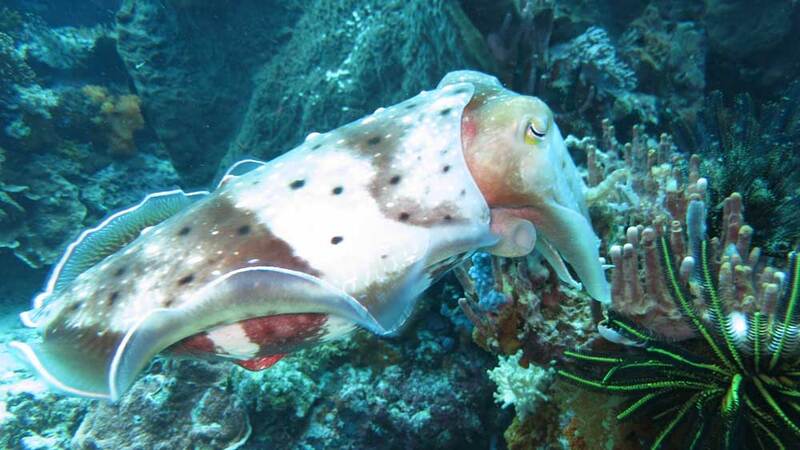 It makes your site a useful resource for travellers interested in diving. I’d love to dive off the Komodo Islands! Thanks Stuart, glad you enjoy our site! I recommend diving around Komodo, it is truly world class. Fairly easy to reach, plenty of good operators which makes the prices competitive and spectacular diving! Wow. Looks amazing. Think I’m going to put diving in Komodo on my bucket list! Hi Christer! great to hear from you, are you still diving? Komodo is really amazing, definitely one of my favorite dive areas.